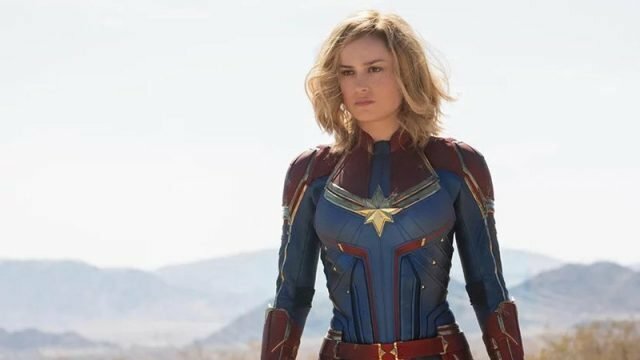 In an interview with Entertainment Weekly, Marvel Studios‘ president Kevin Feige has confirmed that they are currently developing more female-led Marvel movies following Captain Marvel’s release and are planning to announce the films in the near future. RELATED: First Official Look at Brie Larson as Captain Marvel Revealed! RELATED: Cate Shortland Will Direct the Black Widow Movie! 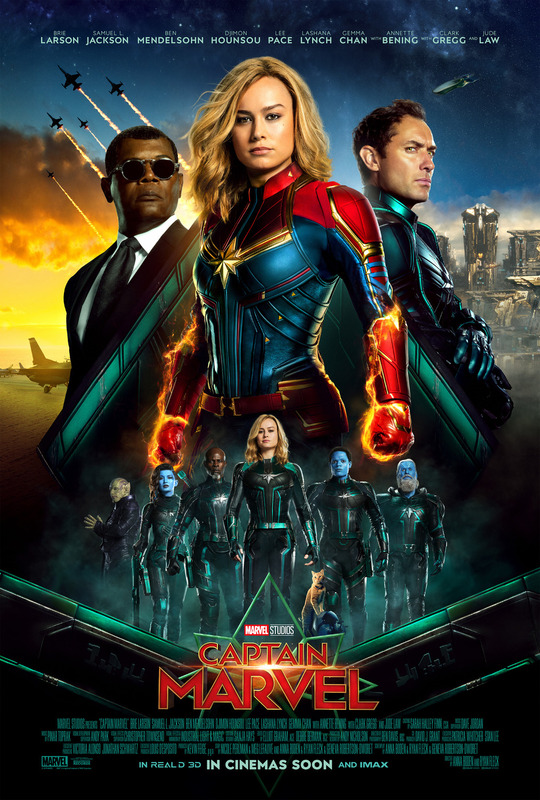 Currently, Ant-Man and the Wasp is Marvel’s first movie that includes a female hero in the title, while Captain Marvel starring Academy Award winner Brie Larson is the studio’s first female-led superhero film. The only other female-led project that in the works is the long-awaited Black Widow film starring Scarlett Johansson with Cate Shortland directing the film, but no other projects have been announced yet.